Guests enjoy spacious rooms with views and fireplaces, hearty country breakfasts and panoramic views of Mt. Wittenberg, Olema Valley, Inverness Ridge and Tomales Bay. 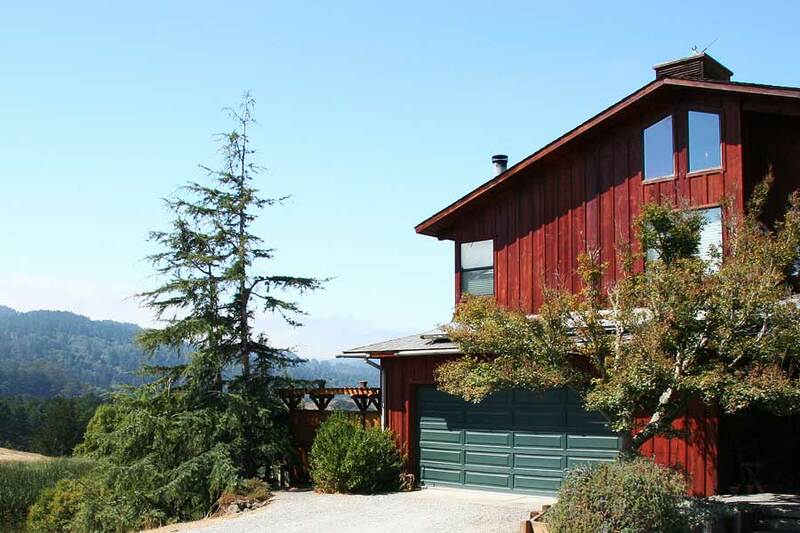 Walk to Olema restaurants or take the short drive to nearby villages of Inverness or Point Reyes Station. 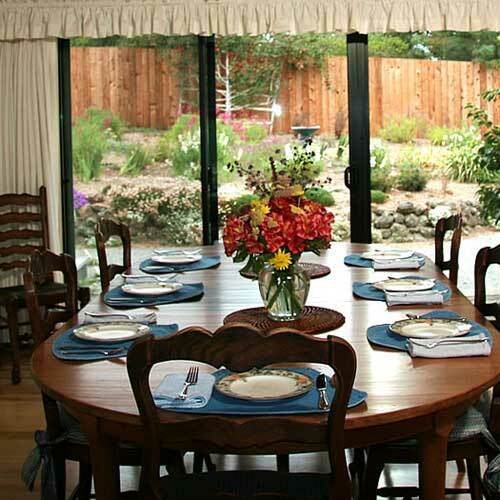 Set on ten acres of classic West Marin countryside, including gardens, pastures with grazing horses and a pond. 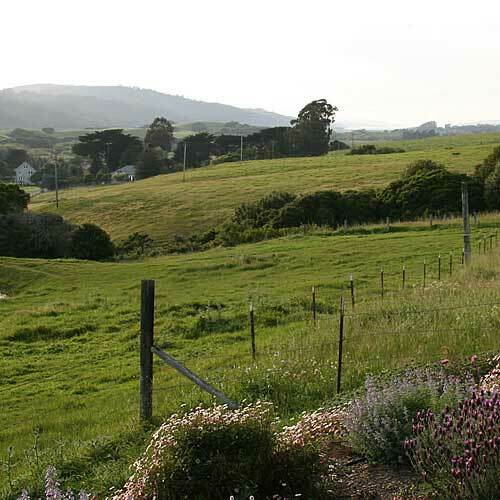 Trails, famous Point Reyes National Seashore beaches and Tomales Bay are all close at hand. Walk to restaurants and shopping in Olema. You’ll enjoy a hearty cooked breakfast every morning around the communal dining table. Fresh fruit, juices, homemade breads and egg dishes are prepared daily. Meet your fellow guests and share travel stories and tips. 9940 Sir Francis Drake Blvd.